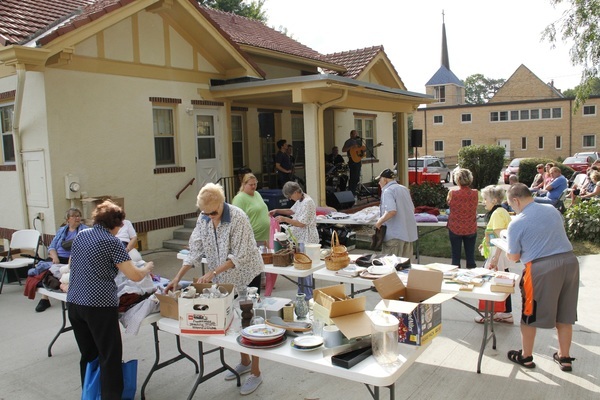 St. John Lutheran, Sioux City hosted a Rummage/Concert/Parking Lot Party on Saturday, September 24. Featured entertainment was Dakota Road, who played music on the parsonage back porch while local neighbors and community members filled grocery bags of clothes, toys, and household items. The cost was $1/bag. Hamburgers, hot dogs, and chips were served during the beautiful morning event. Approximately 200 residents of the area shared in this event. Bishop Prois invites you to the important topic of RACISM in our midst at the Oct. 21 UCC Conference on Racism in Des Moines! Bishop Prois also offers FREE registration to the first dozen confirmed attendees. Join us!! Contact Cindy Wells by Oct 5th, cindy.wells@wisynod.org; 712.732.4968 Ext. 441 to participate. 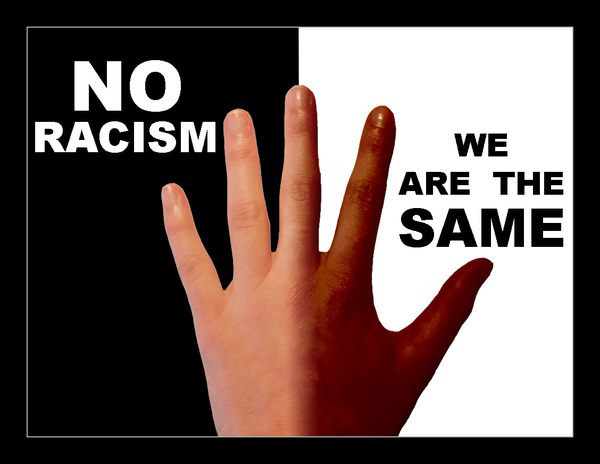 Let us strive to combat racism together! More about the event here!! 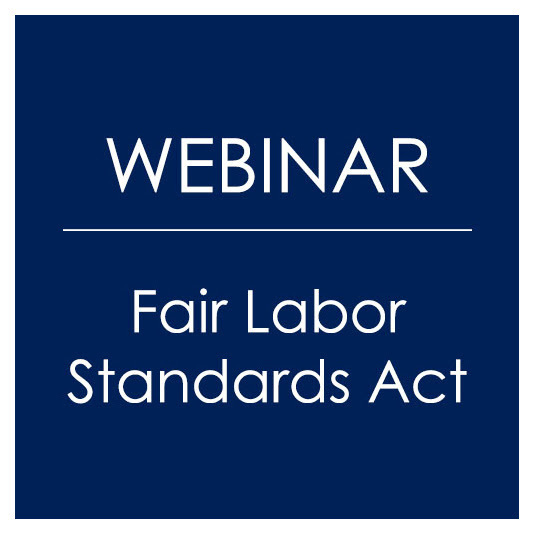 The U.S. Department of Labor adopted new overtime regulations under the Fair Labor Standards Act that go into effect Dec. 1. Among other changes, these regulations increase the minimum salary for exempt employees from $23,000 to $47,476. Learn how these regulations apply to congregations, synods and other ministries of the church and their employees with a free ELCA webinar on Oct. 18 at noon CDT. The webinar will discuss the new regulations, and there will be opportunity to ask questions via live chat. Reserve your spot by Oct. 14. Register today. You are encouraged to visit the Portico Website for just ten minutes, once a week, to explore the many benefits and opportunities that are afforded to you! Visit the website here! On September 11th, St. Paul Lutheran Church in rural Merrill celebrated 120 years of the founding of the church. The church is being served by Rev. Peter Boe. A small but faithful congregation!! Join us at Lutheran Lakeside for 2 leadership development days packed full of conversation sharing, workshop learning, camp exploring and cupcake eating!! Each session is on a Wednesday from 11:00 am - 3:00 pm; Only $15 per session/person; includes lunch and materials. More info here! 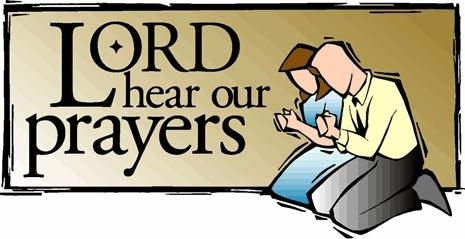 (adult Faith Formation) is coming to our area! Cost: $69 / person. $59 / person for teams of three or more. The leadership for this conference combines leadership from Hope, leaders from three congregations, leaders from Wartburg Seminary and Luther Seminary, and leaders from nonprofit organizations.